I feel sorry for people who have never had a fig newton, a favorite dessert of mine. I feel even more sorry for someone who has never this fig bar recipe. We think it’s one of the best fig recipes out there. We should know, we’ve made quite a few. 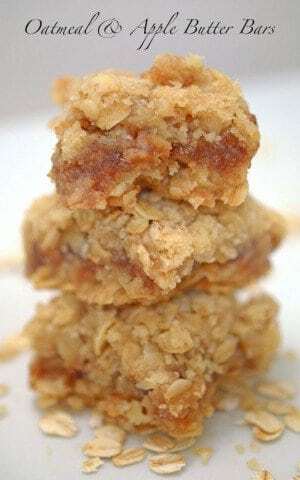 This fig bar recipes is one of the best dessert bars recipes you will find. We use dried figs for this fig dessert. Have you ever cooked or baked with figs? This fig bar recipe is a first for me. I definitely won’t be a last. Raise you hand if you’ve never had a fig newton. Even if you don’t care for figs, chances are pretty good that you have tried them in one form or another at some point. Fig recipes make great desserts! Some time ago our family made the short trek to a recently opened Costco store in our area. Among the things that found their way into our cart was a bag of Calimyrina figs, sun-dried and unsulfured. Neither Scott nor myself had any idea what those designations signified but that bag still looked mighty alluring to a couple of adventurous foodies. By the same token, neither of us had any clue about how to use these. With the shrug of our shoulders and that “should we give ’em a try” look in both of our eyes, they swiftly made their way into our cart and a short while later into our pantry where they sat for a while. I pulled that bag of figs out a few times, gave it some thought and still had no earthly idea what I could do with these. Until last night. That’s when Scott sent me a link to some great ways to enjoy and use figs. Oatmeal and chopped walnuts help make these dessert bars one of the best fig recipes you will ever taste. That’s just one of the things I love about this guy. He’s funny, I think he’s quite handsome, he’s a great dad and when he’s not poking fun of me and my Adirondack hillbilly quasi drawl, he is on occasion quite funny. Did I mention resourceful? 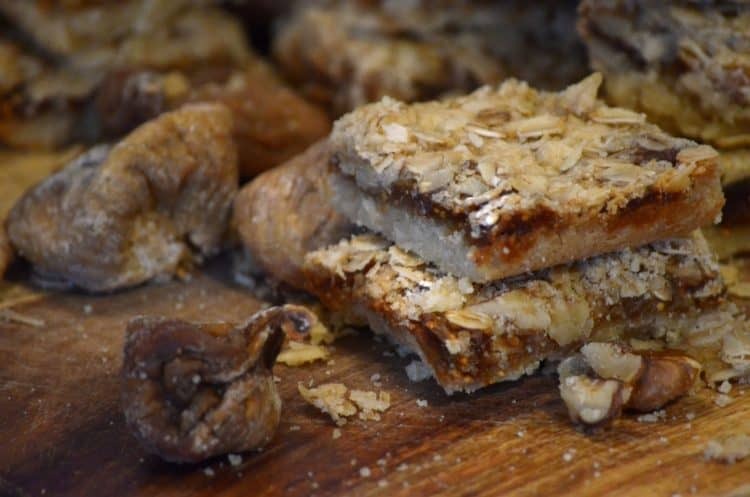 Besides figs, these simple ingredients will make this fig bar recipe sing! 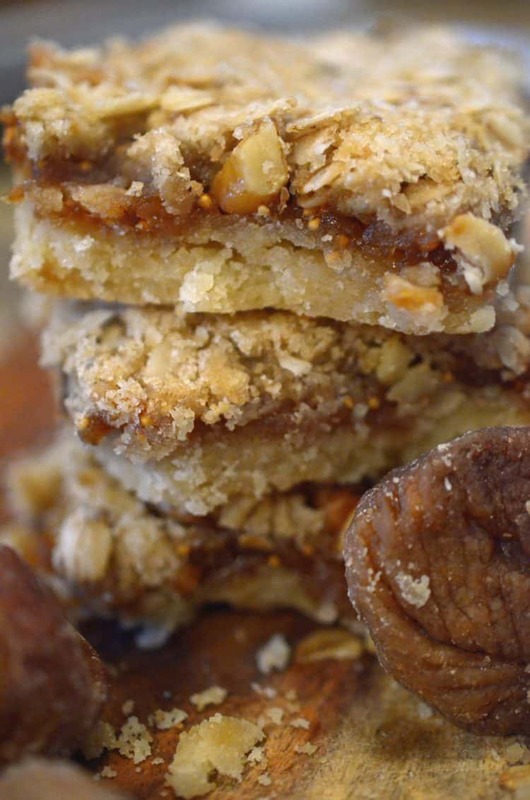 Make this fig bar recipe today! If you’re looking for some of the best dessert bars recipes to make at home, we’ve got you covered! 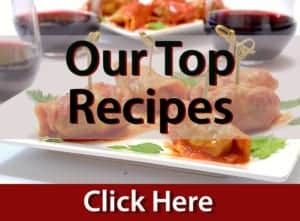 See our full collection of the best dessert bars recipes you can find! You might like some of our other popular desert bar recipes, here is just a sample! Looking some great tips on how to be a better baker? Check out these 11 Baking Tips, from Bon Appétit! This fig dessert is one of the best fig recipes you can make at home! From Better Crocker. In small bowl, beat 1/2 cup butter, 1/4 cup granulated sugar and the vanilla with electric mixer until well blended. On low speed, beat in 1 cup flour until soft dough forms. Press dough in bottom of pan and bake 10 to 15 minutes or until center is set. Meanwhile, in 2-quart saucepan, cook filling ingredients over medium-high heat 5 to 10 minutes, stirring frequently, until figs are tender and most of liquid is absorbed. In small bowl, mix 1/4 cup flour, the brown sugar and 3 tablespoons butter, using pastry blender or fork, until crumbly. Stir in oats and walnuts. Sprinkle over filling. Bake 15 to 20 minutes longer or until edges are bubbly and topping is light golden brown. Cool completely, about 1 hour. For bars, cut into 4 rows by 4 rows. A quarter cup of chopped pecan pieces, toasted may be substituted for the walnuts. As with any dessert recipe, nut may be complete omitted with these bars. These fig bars look heavenly! I love figs and think that these would make for a lovely dessert or brunch treat. 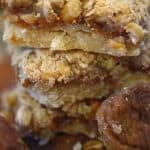 Awesome fig bars recipe! I wonder why there are not so many fig recipes out there because it is so delicious! Great to diversify my bar collection a bit, too! Just the other day I was craving fig bars. And here you are with a recipe for them. I love them at Christmas time and I like having a variety on the dessert tray! I’m pinning this recipe so I don’t lose it. Oh my, those homemade fig bars look sooo moist and delicious. I love figs and usually eat them as is but these bars sound outstanding. Oh I love figs so much! Can I eat these for breakfast without judgement? I am going to pretend they are granola bars and therefore can eat as many as I want. 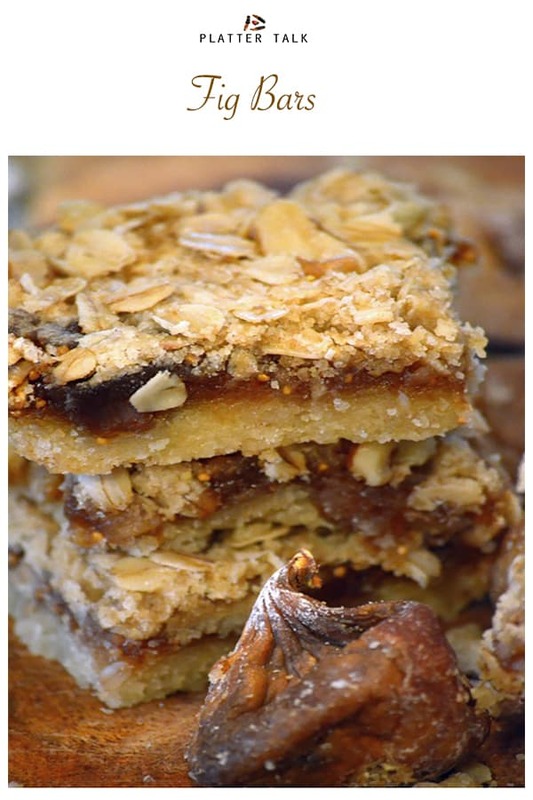 Oh my goodness this fig bar recipe will surely be one of my favorites! This looks sooooo good! Yummy! This made me drool. Cannot wait to try this. Thank you for a great recipe! I love figs but have never really cooked with them much. This sounds like a great way to jump back into it – bars are my go-to snack! I love figs! I love that this recipe is making homemade fig bars. I can’t wait to try this recipe for my kids’ afterschool snacks. How lucky of you to have a fig tree! My Mom LOVES Fig Newtons! I am so making these fig bars for her!! She will be so excited!! Love figs, fresh or dried and these bars look AMAZING! Figs are so rich and sweet I know this will be the best combination – YUM! 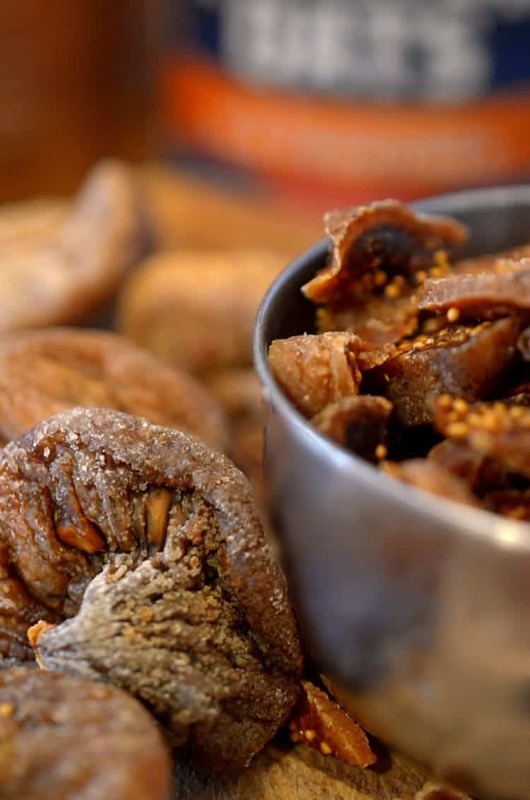 I happen to LOVE dried figs! 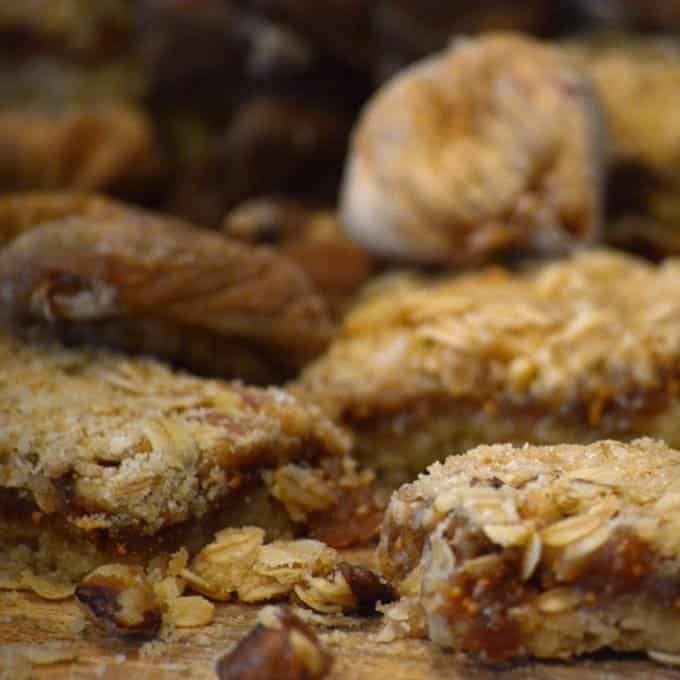 These bars sound just perfect, especially that oatmeal topping! Wonderful recipe my friends!! Oh I looooove figs, but I hardly ever cook with them. That’s going to have to change because I definitely want to make these bars! Ohh, yum! next time I’m at Costco I’m going to look for figs to make these delicious fig bars! I prefer this homemade version over the packaged ones. You guys came up with a great recipe! These fig bars will be a hit in my house! My husband loves those packaged ones, and homemade is always better! 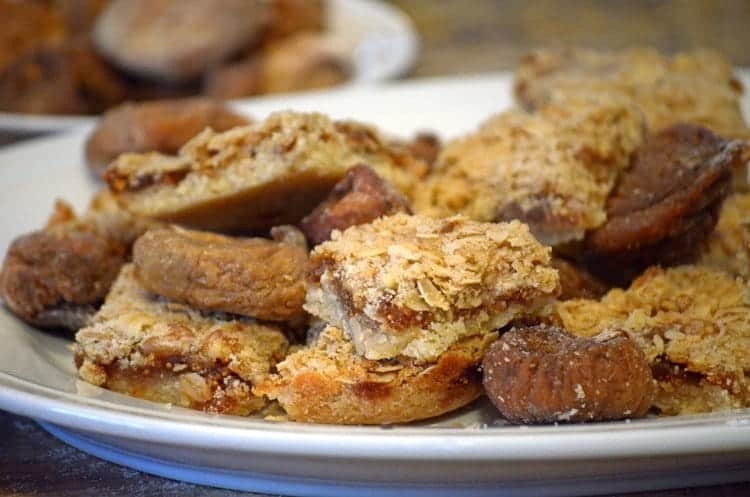 These would be a fun addition to any holiday cookie platter- my whole family loves figs and cannot get enough! We’ll have to try these! I just bought some figs from costco too!! I guess I should try these–they look fabulous! Thanks so much, Kristen; we have grown to love these figs! I have made Fig Newtons and that was the first time I had worked with figs. This idea of making them into layered bars sounds fun. I love fig bar. Tried making some over the summer but they were too soft. 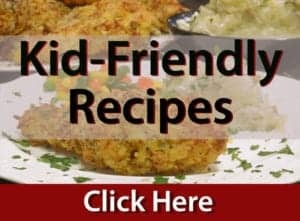 Will have to try your delicious recipe! Fig Newtons are the best and I love a fig treat. Can’t wait to make these. I loved fig newtons as a kid! I have never tried fresh figs though. I think I need to look for them the next time I’m at the store! Melissa, you don’t know what you’re missing! Wow, these look way better than Fig Newtons! I bet they are absolutely fabulous! Adding them to my “to bake” list! Sarah, you’re going to love! Love fig and love the idea of putting them into a bar. yum! I love figs. I didn’t realize Costco had them. I have to check it out! These fig bars look so moist….yum! Thanks so much, Amanda. Don’t you just love Costco?! I tasted ‘real’ figs. Oh my there is NOOOOOOOOOOOO comparison. These bars have to be absolutely splendid. I love this. I really do. My husband is the fig newton fan and I think are so, so but this recipe would rock my taste buds big time.